Welcome to Oberlander & Associates, a hospitality executive search company.  As Chief Recruiting Officer and Founder of our company, I invite you to take a closer look at our highly specialized personal recruitment services dedicated to the luxury hospitality industry where our clients include some of the finest hotel, restaurant, spa and leisure companies in the world. Founded in 2000 with executive search offices based in New York, our business services the global marketplace. We tailor our search work to your needs and focus on today’s 360 degree brand experience, the personalities of the properties themselves, and of course, the team of individuals involved, all to ensure we find the right fit for your needs. In closing, please know that we’re here to guide the search process with your business goals and objectives top of mind. I hope you’ll allow us to take you through the O&A method as we raise the bar of excellence in service, creativity and expertise in executive search. To find out more about our executive search process, please e-mail me your contact information and I will follow up with you directly. Thank you again for visiting our website.